Is It Safe To Get Facial During Pregnancy? Is A Facial Safe During Pregnancy? 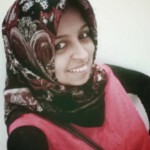 What Should Be Avoided At This Time? Much is made of the radiant glow that illuminates a pregnant woman’s face. But the reality may be quite different. Hormonal changes can cause your skin to break out in spots, become dry or oily. Some women experience pigmentation, dark circles under the eyes, heat rashes, flaky skin etc. But are facials safe during pregnancy? If you’re a regular visitor to a beauty salon, it’s good to know whether you can continue this routine during pregnancy. You look like a million dollars. The compliments pour in and help you ignore the minor discomforts of pregnancy. Minor skin eruptions and rashes can be taken care of. Salon treatments can enhance sleep and relaxation. Leading dermatologists and beauticians recommend that in general, a basic facial, without the use of harsh chemicals, heat treatments and long-drawn out massages, is quite safe. In fact, if you’re looking for a relaxing and refreshing time, a gentle facial can make you feel and look great. However, it’s important to know that your skin absorbs all the chemicals that are applied to it; these can enter the bloodstream and ultimately your baby’s bloodstream too. Many salon treatments, to combat rashes or, skin discolorations are chemical based and may contain different combinations of benzoyl peroxide, salicylic acid, retinoids, etc. Though these may take care of your skin problems, pregnancy facials do have an impact on your baby’s health. Electric currents, extracting black-heads/tightening pores, light therapy, chemical peels, dermabrasion, plastic surgery, long massage sessions, heat and steam treatments should be the big no-no’s on your list while you’re pregnant. Today, many salons advertise the fact that they use only “natural” or “organic” products. While this is certainly a better option, these products could cause allergies or discomfort. Some organic moisturizers contain soya-based ingredients which have estrogen-like effects and these are especially hazardous during the early trimesters. If you’re looking for a soothing, relaxing and calming experience, a basic facial can certainly give you that feeling of being pampered. The caveat is to be aware of what products are being used and what kind of treatments you’re going in for. While making the appointment at your beauty salon, mention that you’re pregnant. Talk to your doctor and visit only a high-quality, reliable beautician in a clean, hygienic and safe salon. If it’s your first post-pregnancy facial, talk to the salon manager before-hand. Inform the staff who will be attending on you about your condition. Get a complete list of the products and ingredients. Discuss/understand the types of treatments. Firmly refuse: chemicals, harsh treatments, electric currents, light therapies, intensive massages etc. If you find your instructions not being adhered to, stop the treatment at once. Never use any skin-lightening agents or retinoid/salicylic acid containing products. Use only very mild bleaching agents or hair-removal creams. Most pregnant women love the feeling of being pampered in a beauty salon and the attention and good vibes showered on them. 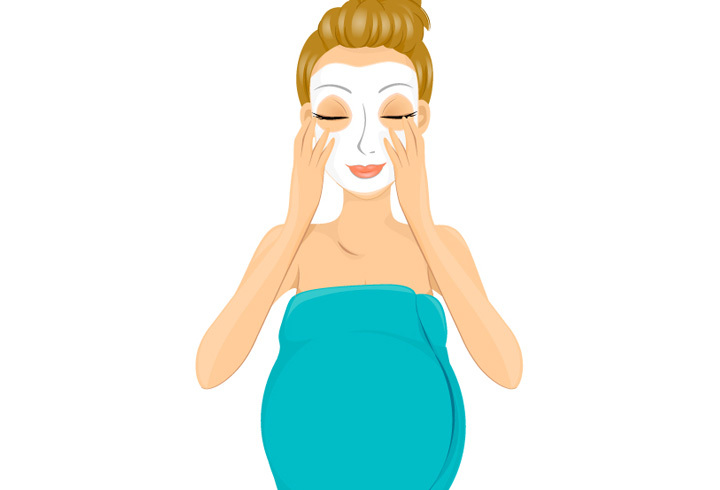 With a little care and caution, facials during pregnnacy can be quite safe and enjoyable. Share your experiences with salon facials. Is It Safe To Hair Color During Pregnancy? 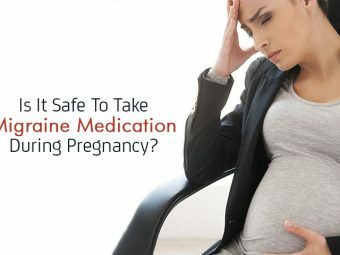 Is It Safe To Take Migraine Medication During Pregnancy?